 These terms and conditions apply to use of, and access to, any of the domains www.theavenuere.com.au or www.theavenuerealestate.com.au or www.urbanpropertycollective.com.au as the case may be (each a Website) and all associated pages, applications, and resources. If you do not agree to these terms and conditions you must not use or access any page, application, or resource accessible through the relevant Website. By using or accessing a page, application, or resource through the relevant Website, you accept the following terms and conditions and enter into an agreement with Daisy D Pty Ltd ABN 18 153 277 340 (“EULA”). 1.1 The terms and conditions of this EULA apply to all users of the Website. 1.2 If you sign up to receive services from us, or you sign up to receive services from our customers through the Website, then additional terms and conditions will apply. Please refer to clauses 6 and 7 in this regard. 2.1 All intellectual property rights in the Website, including those relating to design, text, graphics, logos, icons, sound recordings, and all software relating to the Website, belong to or are licensed by Daisy D Pty Ltd. These intellectual property rights are protected by Australian and international laws. 2.2 You may not in any form or by any means copy, adapt, reproduce, store, modify, distribute, print, upload, display, perform, publish, post, frame within another website or create derivative works from any part of the Website or commercialise any information obtained from any part of the Website without Daisy D Pty Ltd’s prior written consent. 3.1 The Website may contain links to other websites. Those links are provided for convenience only and may not remain current or be maintained. Daisy D Pty Ltd is not responsible for the content or privacy practices associated with those linked websites. 4.1 Any information that you transmit to the Website is transmitted at your own risk. If you become aware of any problems with the security of the Website, you must inform Daisy D Pty Ltd immediately. 5.1 We may vary these terms and conditions of this EULA at any time by publishing the changes on the Website. It is your responsibility to familiarise yourself with the terms and conditions contained in this EULA that apply to your use of the Website from time to time, and if you do not agree to the terms and conditions in this EULA, you must not access the Website. 6.1 We may from time to time publish additional terms and conditions on the Website that relate to specific functionality on the Website, or services that we provide. Any such additional terms are included by reference, and you must act in accordance with them. 7.1 We may from time to time publish policies, instructions, guides, directions, disclaimers, disclosures, or other information (each a “Policy”) to assist you to access and gain the benefit of the resources on the Website, and to clarify any aspect of how we provide, or intend to provide our services. 7.2 You must act in accordance with any such Policy. 7.3 A Policy does not entitle you to, or grant to you, any enforceable contractual rights under this EULA. 7.4 Unless specified otherwise in a Policy, a Policy excludes any warranty or guarantee in relation to the subject matter. This clause does not limit the application of clause 9.3. 8.1 You must ensure that your access to the Website is not illegal or prohibited by laws which apply to you. (d) you must take your own precautions to ensure that the process that you employ for accessing the Website does not expose you to the risk of viruses, malicious computer code or other forms of interference which may damage your own computer or software. 9.1 Subject to the following paragraphs of this clause 9, Daisy D Pty Ltd is not liable for any loss or damage, however caused (including, but not limited to, by Daisy D Pty Ltd’s negligence) suffered by you in connection with your use of the Website. 9.2 Except as contemplated by the following paragraph, nothing in these terms and conditions is intended to limit any of your rights under the Competition and Consumer Act 2010 (Cth). 9.3 If the Competition and Consumer Act 2010 (Cth) or any other legislation states that there is a guarantee in respect of goods or services supplied, and Daisy D Pty Ltd’s liability for breach of that guarantee may not be excluded but may be limited, Daisy D Pty Ltd’s liability for such breach is limited to, in the case of a supply of goods, replacing the goods or supplying equivalent goods or repairing the goods, or in the case of supply of services, supplying the services again or paying the cost of having the services supplied again. It is at Daisy D Pty Ltd’s sole discretion to determine the manner in which it will meet its obligations in accordance with this clause 9.3. 10.1 You indemnify, and will indemnify on an ongoing basis, Daisy D Pty Ltd for all loss or damage, penalties, fines, expenses and costs (including legal costs) which arise out of or relate to your use of the Website, any information that you provide to Daisy D Pty Ltd via the Website or any damage that you may cause to the Website. This indemnification includes, without limitation, liability relating to copyright infringement, defamation, invasion of privacy and trade mark infringement. 11.2 If you access the Website in a jurisdiction other than New South Wales, Australia, you are responsible for compliance with the laws of that jurisdiction, to the extent that they apply.